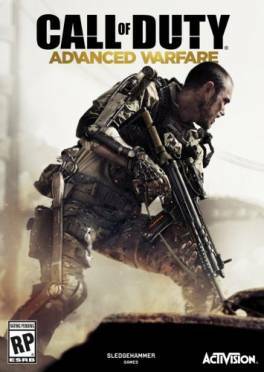 Buy Call of Duty 11 Advanced Warfare for Steam on GGlitch.com | Fast, secure and easy! 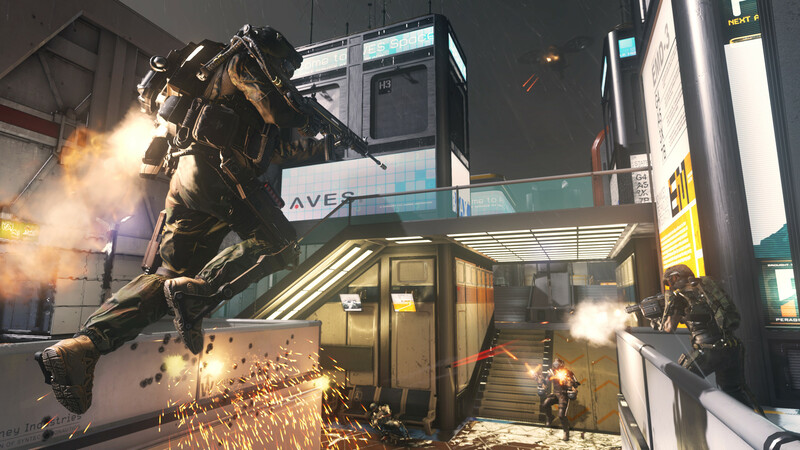 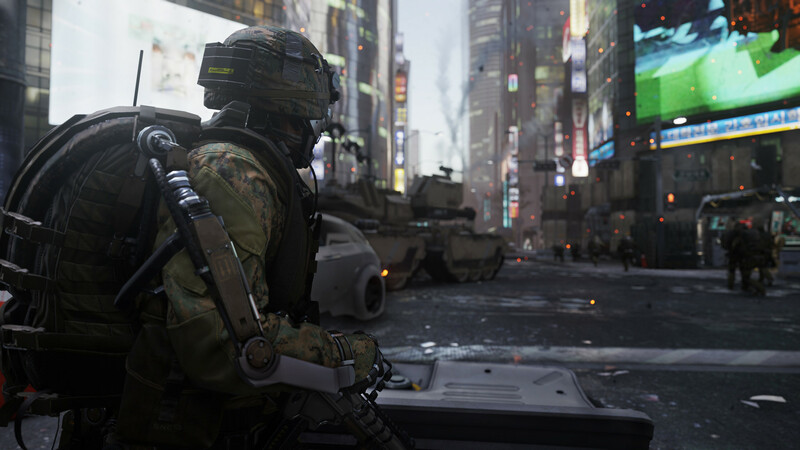 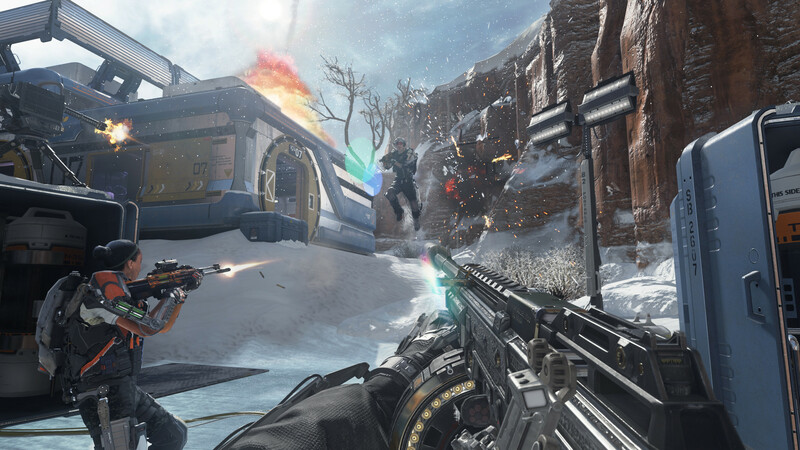 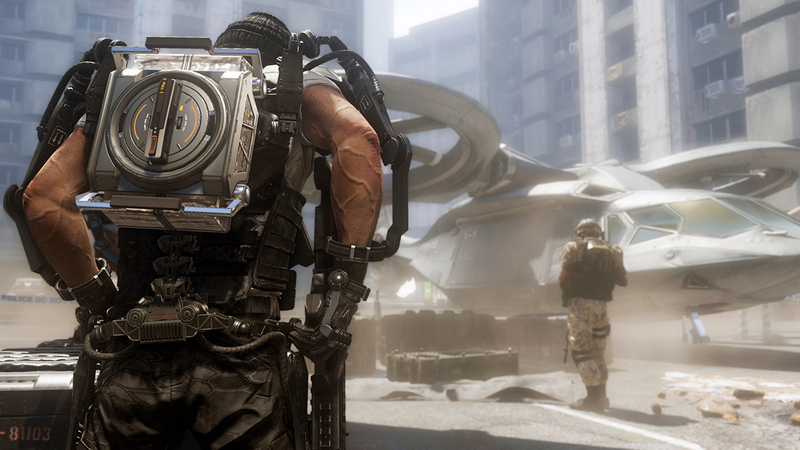 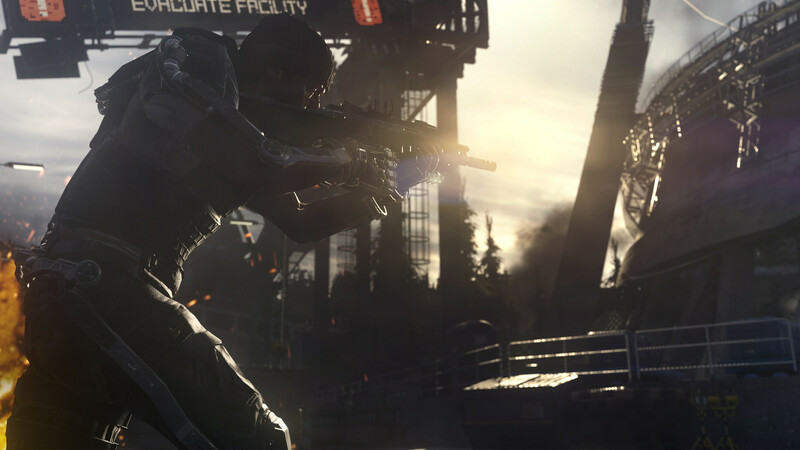 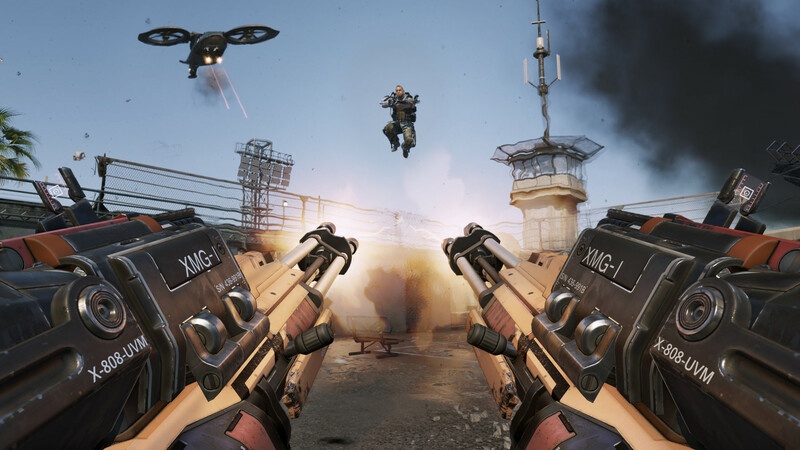 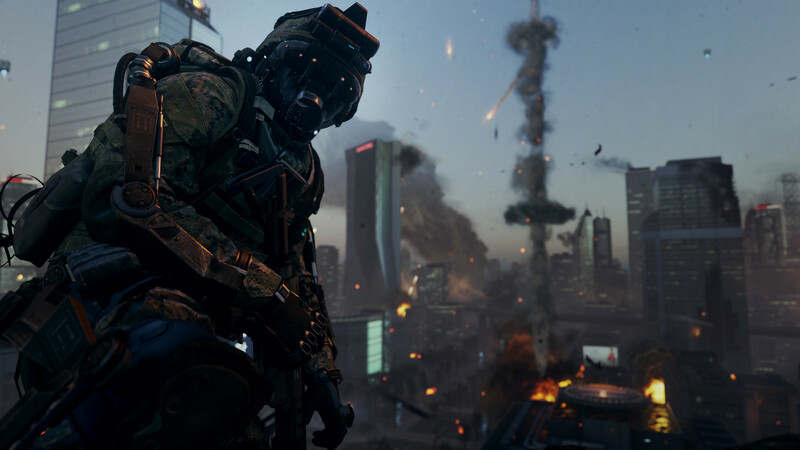 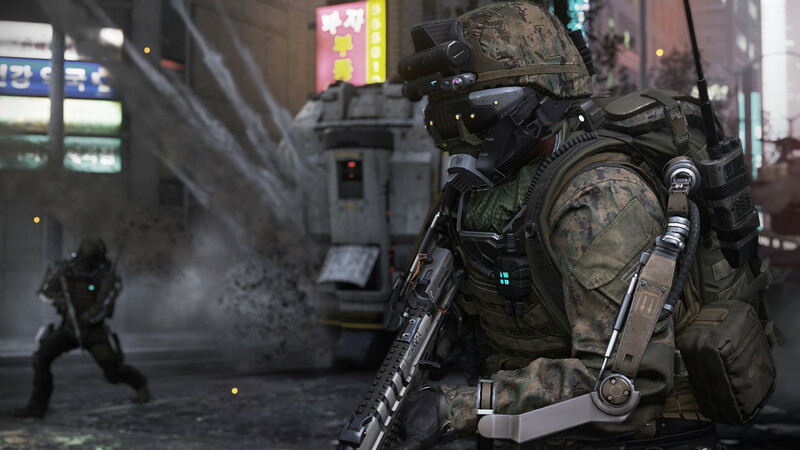 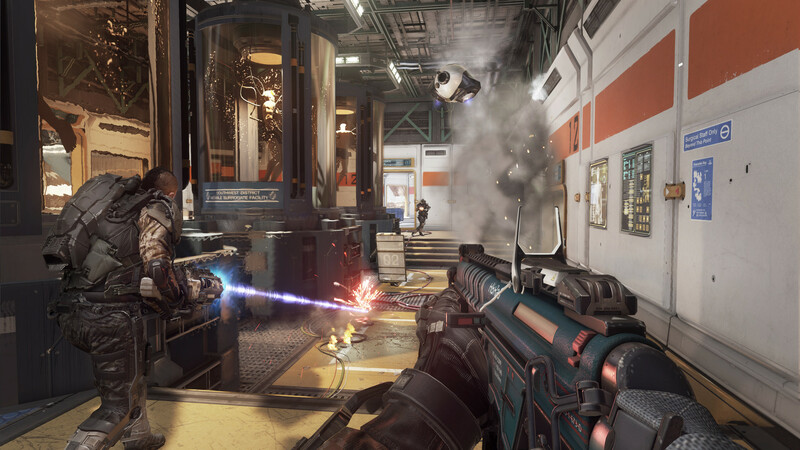 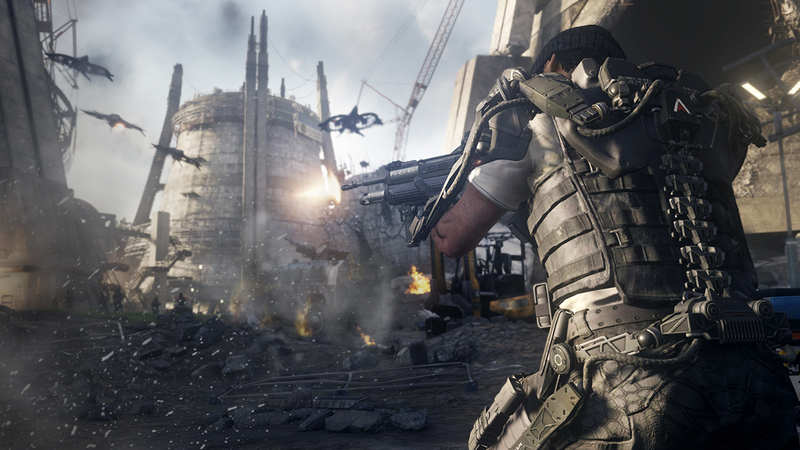 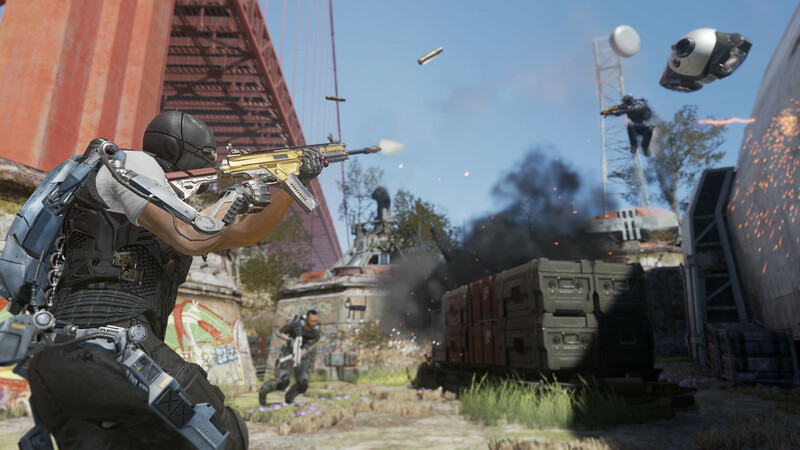 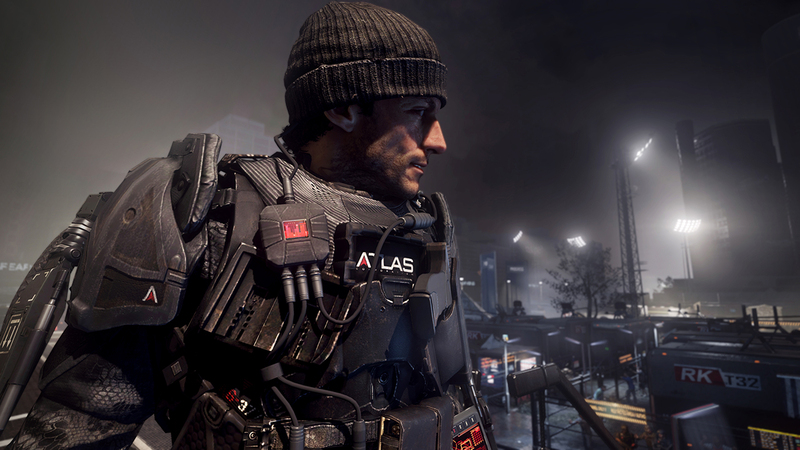 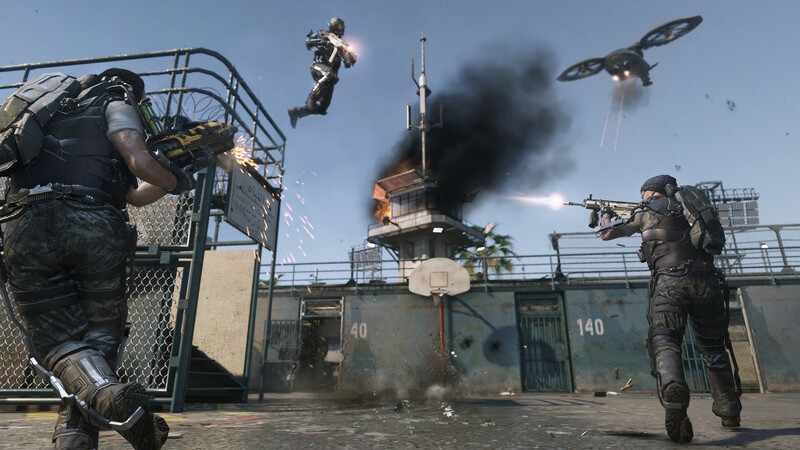 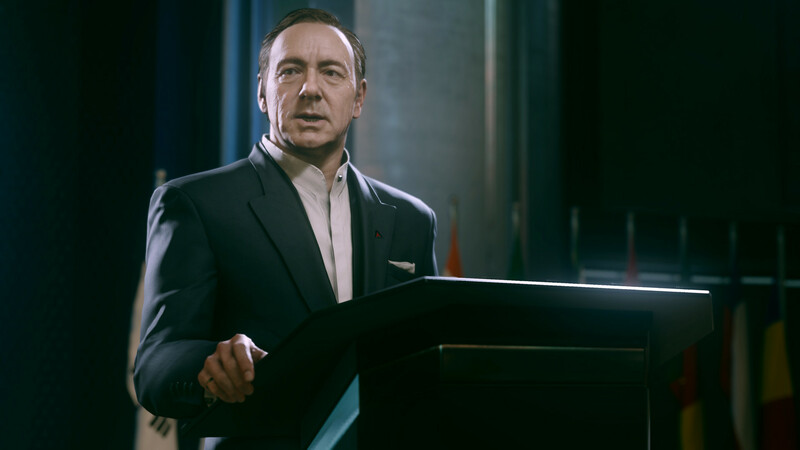 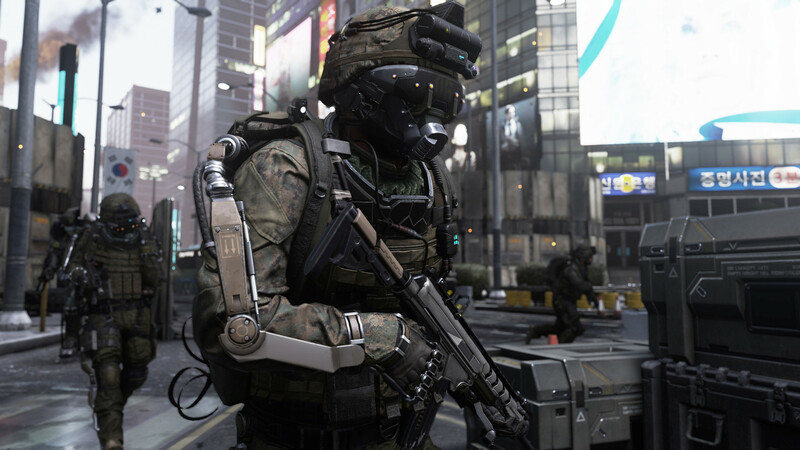 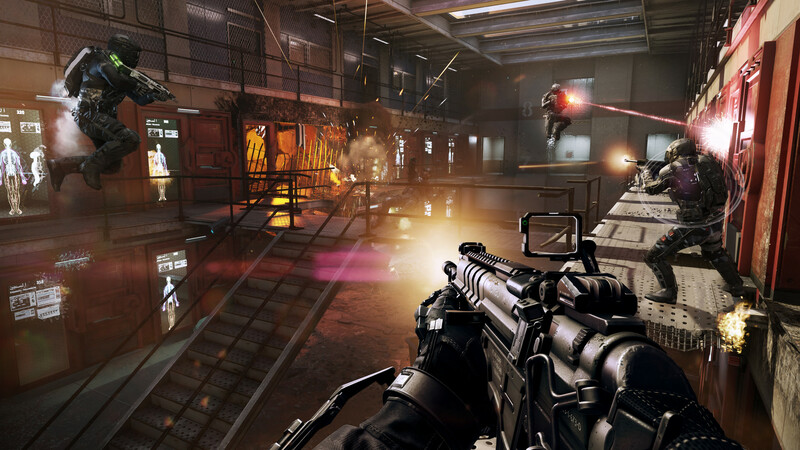 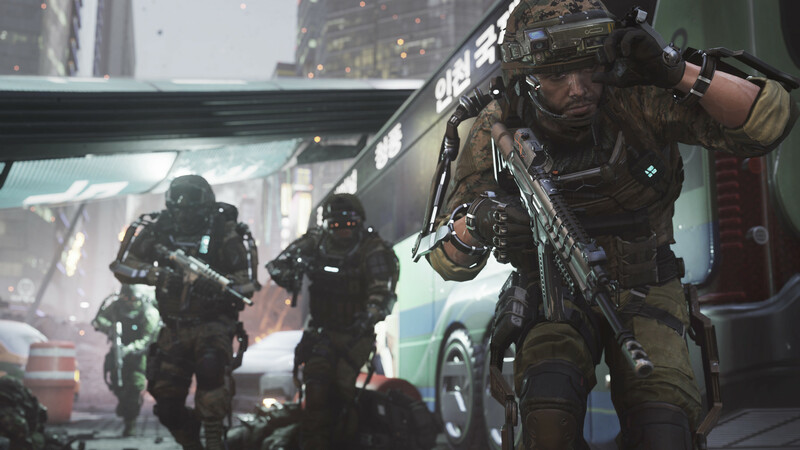 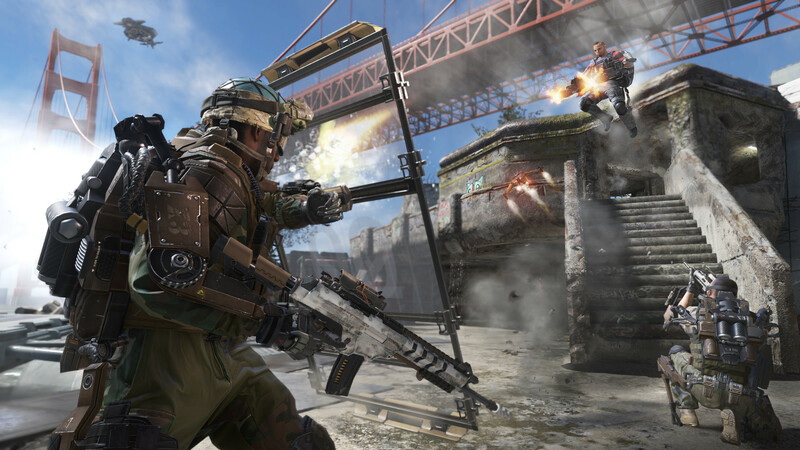 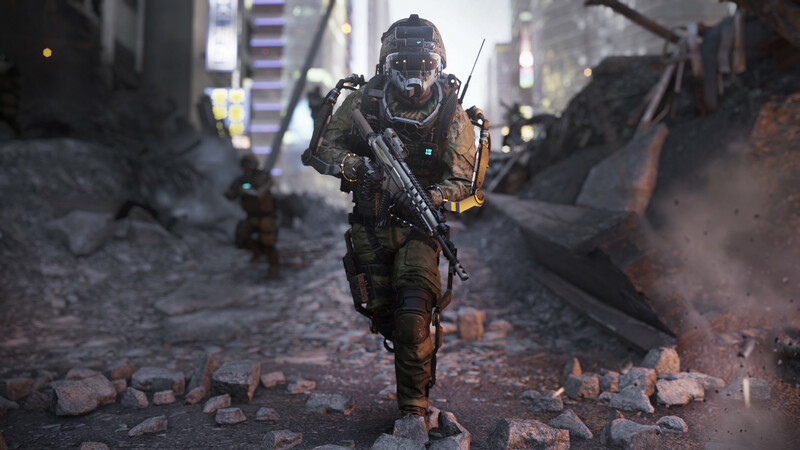 Advanced Warfare envisions a powerful future, where both technology and tactics have evolved to usher in a new era of combat for the franchise. 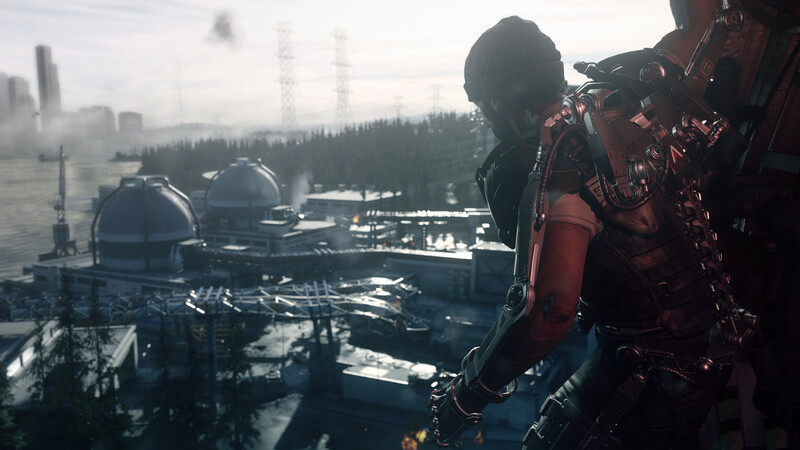 Additional Notes:Field of View ranges from 65°-90°.